The Treatment of Bifurcation Disease is a challenging area in interventional cardiology. It presents a challenge as interventional cardiology takes on increasingly complex coronary cases. Studies report that when compared to non-bifurcation stenting, intervention to bifurcation disease is associated with lower rates of success, higher costs, longer hospitalisation and a higher rate of clinical and angiographic restenosis. Whilst the use of drug-eluting stents (DESs) has improved some outcomes, side branch ostial residual stenosis and long-term restenosis remain a problem. Bifurcation stenting requires a diverse armamentarium of stenting strategies. Provisional stenting to the main vessel, tackling the side branch only if there is a poor angiographic result remains the prevailing approach. Other more complex two stent approaches include those that stent the main branch first, such as elective T-Stenting, the Culotte and TAP approaches. Other approaches include those that stent the side-branch first such as the various Crush approaches. Innovations such as dedicated bifurcation stents and improved stent and balloon technologies will mean bifurcation approaches will expand and evolve rapidly. 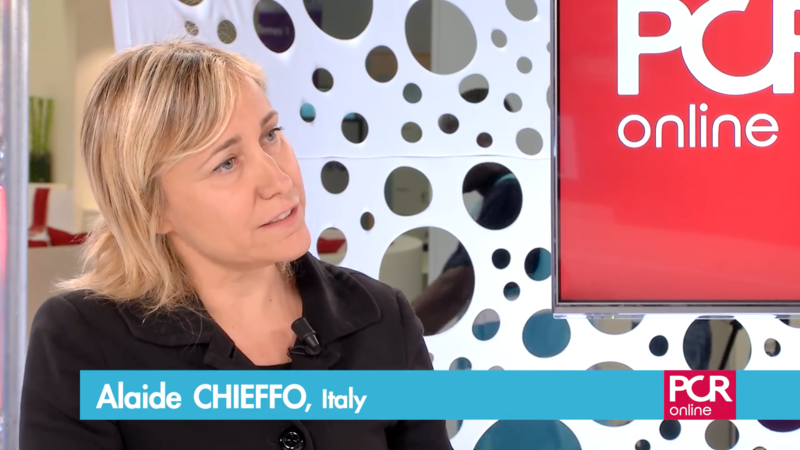 With so many different approaches, it can be seen that the most important question in bifurcation disease PCI is selecting the best possible strategy for an individual bifurcation and optimising the performance of this technique. Educating Interventional Cardiologists will be essential to keep up-to-date on the current data and help physicians choose the most relevant procedure for their patient. Nat Rev Cardiol. 2018 Dec 13. PCI of complex bifurcation lesions: which lesions require an upfront two-stent technique? OFDI stent optimisation - what are your thoughts? J Vasc Surg Cases Innov Tech. 2018 Dec; 4(4): 278–282. Procedural Characteristics for the Optimization of Dual Antiplatelet Therapy Duration: Another Piece of the Puzzle? Miroslaw Ferenc, Michael Gick, Thomas Comberg, et al. Eur Heart J. 2016 Dec 1;37(45):3399-3405. Masahiro Yamawaki, Masaki Fujita, Shinya Sasaki, et al. Heart Vessels. 2017 Apr 11. Shao-Liang Chen, Teguh Santoso, Jun-Jie Zhang, et al. Circ Cardiovasc Interv. 2017 Feb;10(2). EuroIntervention. 2016 Nov 22. pii: EIJ-D-16-00264. J Interv Cardiol. 2016 Dec;29(6):576-587. Am J Cardiol. 2016 Sep 15;118(6):797-803. Anatol J Cardiol. 2017 Mar 22. Catheter Cardiovasc Interv. 2016 Aug 27. Bifurcation lesions: no need to implant two stents when one is sufficient! Eur Heart J. 2016 Jun 21;37(24):1929-31. Int J Cardiol. 2016 Oct 1;220:589-94. Int J Cardiol. 2016 Nov 15;223:37-39. Cardiovasc Revasc Med. 2017 Jun;18(4):281-286. BVS for bifurcation lesions: To Do or Not to Do Is No more the question! Catheter Cardiovasc Interv. 2017 Jan;89(1):56-58. Circ Cardiovasc Interv. 2016 Aug;9(8). 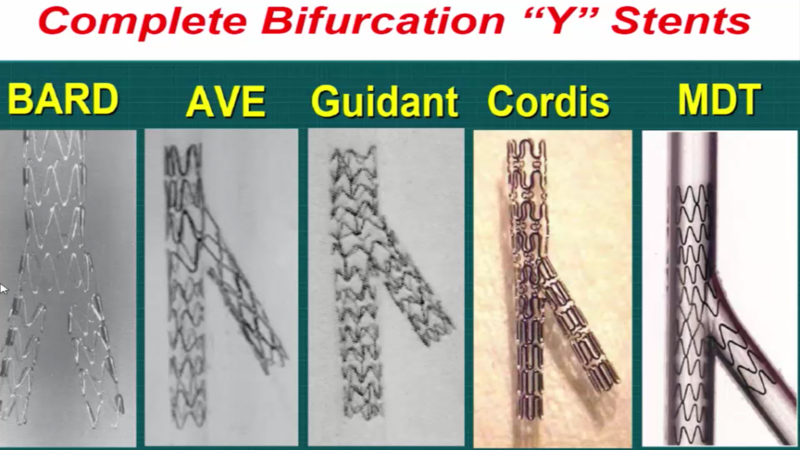 Bioresorbable vascular scaffolds in coronary bifurcation lesions: The next frontiers? Catheter Cardiovasc Interv. 2016 Nov 15;88(6):870-871. Int J Cardiol. 2017 Mar 1;230:432-438. Percutaneous Coronary Intervention for Bifurcation: How Can We Outperform the Provisional Strategy? Supported with an educational grant of Terumo Europe NV.